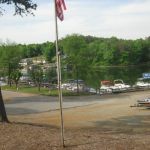 Ask fellow campers about "Lake Hickory RV Resort" and nearby attractions. 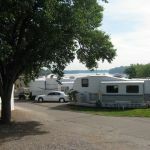 This is more of a park for long term campers. Only 10 back in sites for people traveling. Super low water pressure. The first night we stayed, music was blasting till way past midnight. No security to stop it but it was a DJ. Very hard to make turn in this park and back into the site. It does sit on a beautiful lake. We would never go back to this park again. We were to stay 3 days but left out after 2 days. 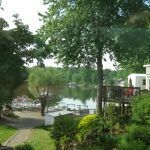 We camped at Lake Hickory RV Resort in a Fifth Wheel. 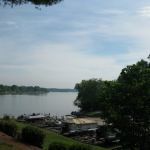 Are you affiliated with Lake Hickory RV Resort ?